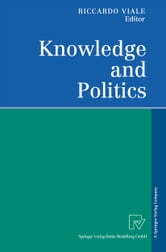 "Does knowledge matter to politics?" is the main question the book tries to answer. 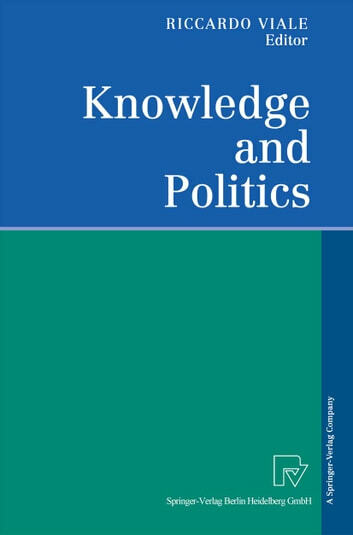 The analysis is interdisciplinary and covers a wide range of topics: a social epistemology assessment of the efficacy of political institutions in promoting the generation and the diffusion of science and technology; the proposal of the alternative concept of satisfying rationality to found the theory of social knowledge; the roles of social knowledge in the constitution making and the transitional justice; the arguments in favor of decentralized knowledge in social problem solving and its empowerment through devolution, de-bureaucratization and deregulation; the means to ensure the independency of knowledge from power and at the same time its social utility; the knowledge justified to inform the voters in political campaigns; the critique to technocracy as the wrong solution to deal with the crisis of complexity in contemporary society.